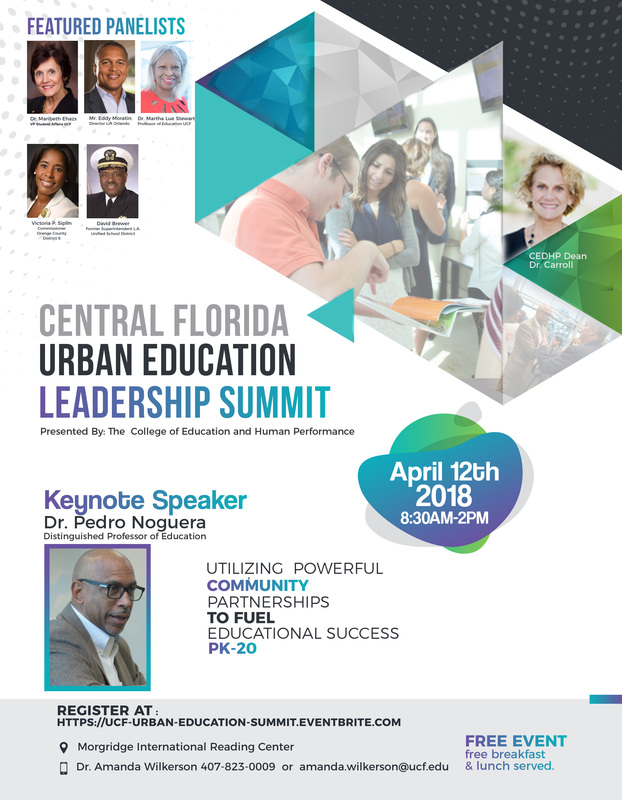 Panels and discussions will focus on ways in which we as educators can drive school and student improvement in urban schools. I have no doubt that it will be an engaging, exciting, and lively series of conversations! You can register for this event here, and if you have questions, please feel free to contact Dr. Amanda Wilkerson!